This book is not just about mathematical content but is also about the process of learning and doing mathematics. The reader is expected to do more than read the book and is expected to study the material in the book by working out examples rather than just reading about them. 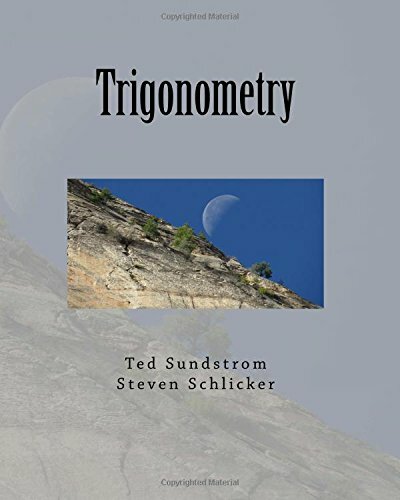 In this book the trigonometrical ratios are introduced as functions of the angle. The trigonometrical properties of the single angle are treated fully in the early chapters, and the examples apply Trigonometry wherever it may be useful.